The full song 'Radha' from Imtiaz Ali's new film Jab Harry Met Sejal is here. We previously saw a glimpse of the song (along with two mini trailers) during the India vs Pakistan final of the ICC Champions Trophy 2017. In the first mini trailer of Jab Harry Met Sejal, Shah Rukh Khan's character confesses that he is a tharki but Anushka Sharma's Sejal does not believe him. The film chronicles the entertaining affair between a Punjabi tour guide and a Gujarati girl. The tagline of the movie is "What you seek is seeking you", which was also splashed across the posters that the actors shared on their social media accounts. 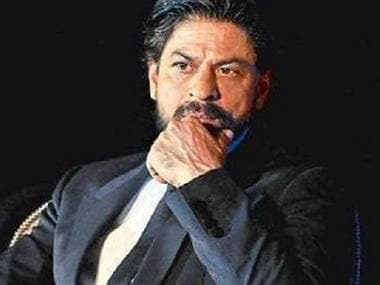 It was shot in Prague, Amsterdam, Lisbon and Budapest, and marks the third time that Khan and Sharma will be seen together on the big screen after Rab Ne Bana Di Jodi and Jab Tak Hai Jaan. Jab Harry Met Sejal releases on 4 August after its date was changed, to avoid a clash with Akshay Kumar-starer Toilet: Ek Prem Katha. The video starts off with Harry solving this befuddling question for us, "Tume Pata Hai Punjabi singers itna zor se kyu gate hai?" 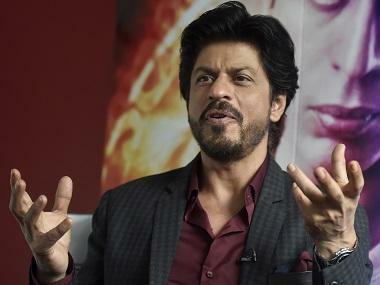 Because Shah Rukh Khan is playing a guy from Punjab for the umpteenth time, he can answer the question. He says, because they are all farmers, they generally sing loudly to listen to their own voices over the din of the tractors. 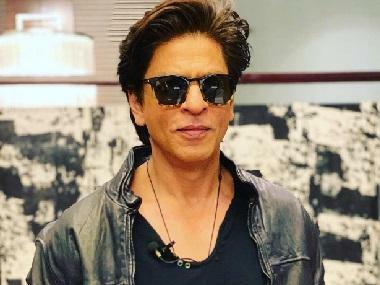 What follows is an upbeat mediocre Punjabi song with the lead pair of Harry and Sejal shimmying around beautiful locations in Europe, which makes us wonder if Imtiaz Ali is getting paid to promote tourism in the shoot locations around Europe. Jab Harry Met Sally will release on 4 August 2017.